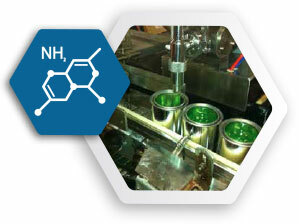 When it comes to specialty chemicals, we know you want more than a product. You want a partner. Our commitment to your business includes state-of-the-art services that address your needs before, during and after the sale. You can tap into our Laboratory, Contract Blending/Packaging or Chemical Management services and get industry-leading experts who are excited about helping you utilize our products for maximum results. Cost-effectively blend and package an existing product formula. Modify a formula to fit a changing requirement. Formulate an entirely new product to match a new application. We can meet your exacting specifications. Whether a Seacole formulation or your proprietary formula, we can package the product with your unique brand and labeling. Your intellectual property is kept confidential and private. The finished product can be shipped to your warehouse or directly blind shipped to your end user. All labels meet the latest shipping and handling requirements. Seacole implements stringent quality-control procedures to ensure premier results and consistency, with total project confidentiality. 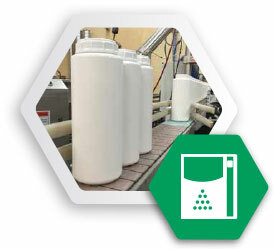 Retained samples of all manufactured products are kept for the customers protection. Indoor tank farm equipped with 20 blending tanks ranging from 150 to 3,000 gallons. Jacketed blending tanks used when cooling or heating is necessary in the manufacturing process. High powered blenders capable of blending a variety of acids and bases covering a wide range of viscosities. 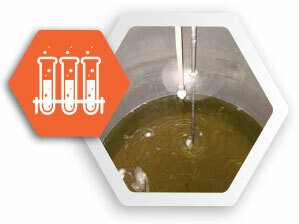 Continuous monitoring to assure consistent quality between batches. Seacole can fill package sizes as small as 2 ounces and as large as drums, totes, and tankers. 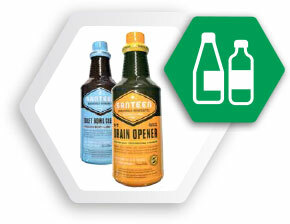 We have multiple filling lines with the ability to apply shrink wrap labeling. Small to medium size production runs on automatic filling lines. Capable of blending water-soluble inorganic powders, acid and alkaline beads, and water-soluble organic blends of ethoxylated, sulfonated surfactants, and glycol ethers. 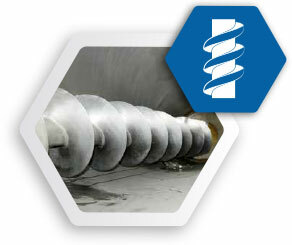 We have the capability and equipment to package dry materials from ounce size quantities to bulk containers. Small to medium size production runs on automatic filling lines. We have multiple filling lines with the ability to apply shrink wrap labeling.